San Francisco Lifestyle and Still Life photographer Philip Harvey photographs products and clothing and accessories for commercial advertising and editorial clients in California and nationally. 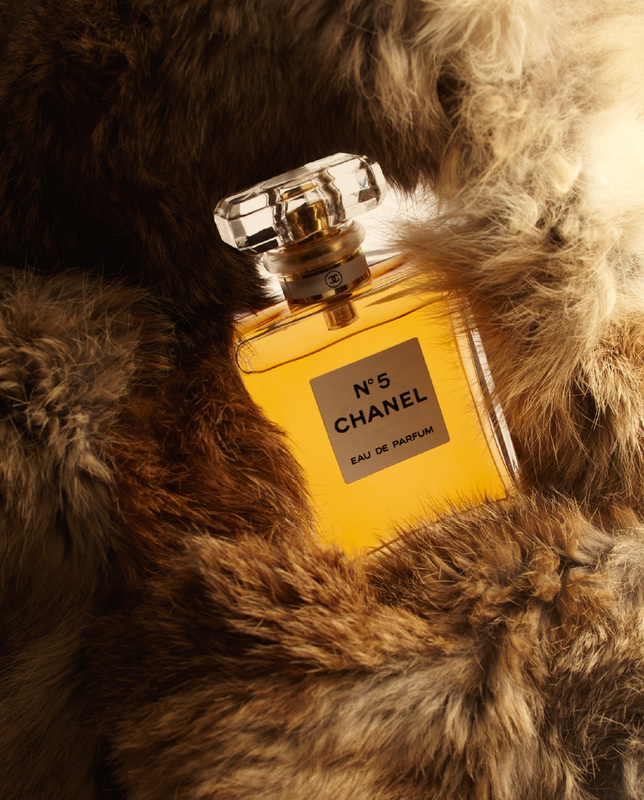 These fashion and cosmetics and perfume photos were shot for Chanel No. 5.